Heres an opportunity that doesnt come along very often. 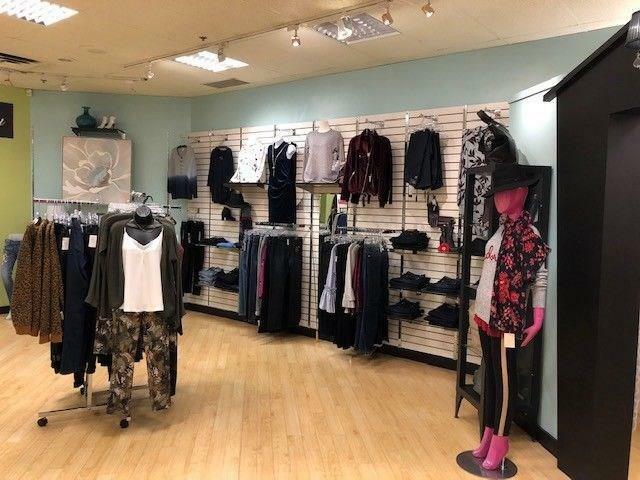 Ladies clothing store for sale in an established location in NW Calgary AB. 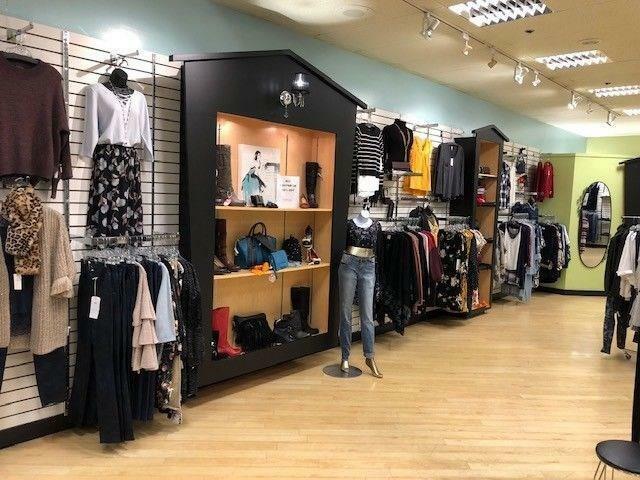 This location has had a ladies clothing store for well over 30 years and the current one for 7 years.The business is in 2213 sq. 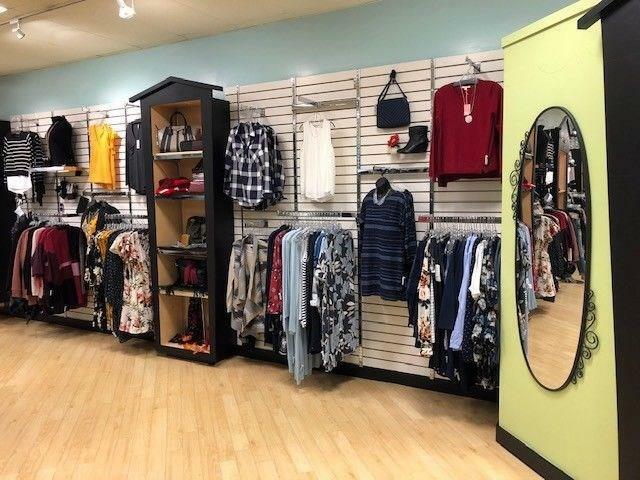 ft. and is situated in a large community outside mall anchored by many national tenants. The lease expiry date is April 30, 2022 with a 5 year option to renew if so desired. Test your business for a few years without a long term lease. Simply leave at the end of your lease or renew for a longer period. You get to decide.There are 6 change rooms, a service area with cupboards, build in shelf units and a kitchen area with sinks, a bathroom and back storage area. A back door with buzzer for deliveries is a great feature. There are 16 security cameras and a security tag antenna with plenty of security tags to discourage theft.Please check out additional comments below.